From mining to manufacturing to the renowned delights of Vegas, Nevada's economy is as diverse as it is vibrant. To keep their many businesses running smoothly, Nevadans rely on shipping companies with experience serving many different industries. Hot Shot Trucking has exactly this experience, providing specialized services for each client while offering the low prices and quick, safe deliveries that benefit all firms. 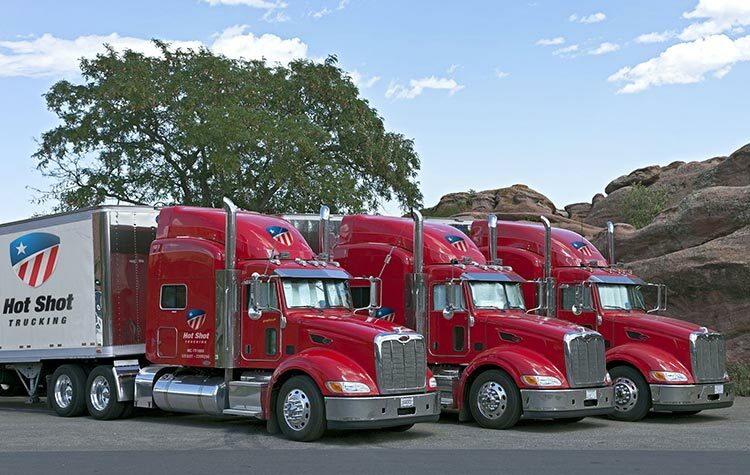 Hot Shot Trucking's success in the Sagebrush State is largely due to our emphasis on the most fundamental characteristic of a successful delivery: speed. No matter your industry, the longer you wait for a shipment, the harder it is for you to do any business. Thus by setting short deadlines for our deliveries and consistently meeting or beating them, we allow our clients to stay productive and efficient. Our speed and efficiency is in part a result of our reliance on team drivers. For deliveries that require more than a few hours of driving, we assign a team of two to operate the vehicle. While one driver is behind the wheel, the other can relax; when the one driving becomes too tired, they switch. In this way, we are able to drive through the night without risking trucker fatigue. Besides team driving, we also benefit from a cross-country network of vehicles. We have Hot Shot trucks and coverage in most major US and Canadian cities, meaning that no matter where the pickup and delivery sites are, we always have a team nearby. Thus within two hours of your placing the order, one of our trucks will arrive to pick it up. We also regularly inspect, repair, and upgrade our vehicles, reducing the risk of service problems, breakdowns, and other issues that can slow down a delivery. Our commitment to providing speedy Hot Shot shipments to all Nevada businesses does not blind us to individual firms' needs. Dedicated Driving - We will assign a truck to your order specifically, rather than making you share it with other clients. Not only does this further speed up the delivery, but it means that if you need any particular equipment to preserve your order during shipping, we will have no trouble installing it. Selection By Size - Once you tell us the volume of your order, we will assign a truck specially suited to it, choosing among sprinter vans, straight trucks, and tractor trailers. By matching our vehicle's size to that of your order, we can carry most shipments in a single vehicle without forcing you to pay for space that you do not need. Constant Contact - No matter the nature of your order, we provide a single point of communication, listening carefully to all of your needs and working hard to meet them. We never lose contact, answering your questions and providing updates at every point in the delivery process. 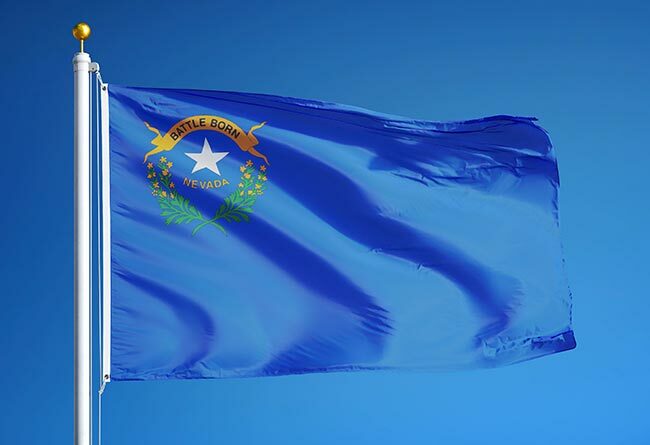 Hot Shot Trucking is proud to serve the great state of Nevada, and offers free quotes for all prospective customers. For more information about our Sagebrush State shipments, call (800) 713-1000 today.